WK Events celebrated the Chinese New Year with around 800 of our investors with the Ang Bao event, sponsored by developer Silverton Global. 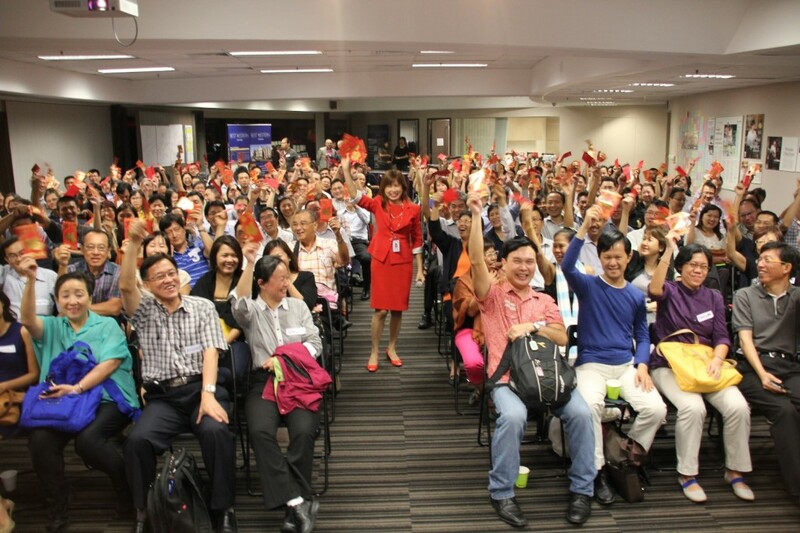 Each of our visiting investor received an auspicious red packet with real cash as a blessing and you can see how happy they are. 2014 is set to be an exciting year! 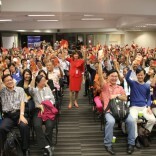 WK Events kick started the year by investors to join us in a New Year session where we share about inspiration and specific strategies for one to manifest and bring into reality more positive results in life.